Vincent COLLET (FRANCE). 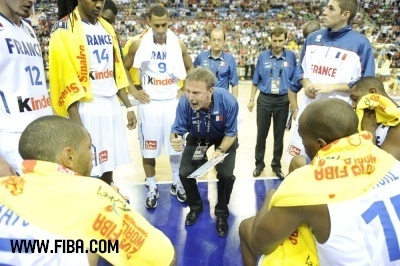 2010 FIBA World Championship in Izmir , FRANCE, Head Coach Sıradaki >. Wallpaper and background images in the pallacanestro, basket club tagged: basketball turkey fiba 2010.